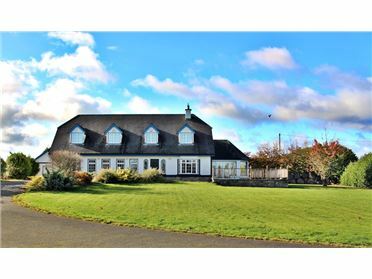 This is a spacious detached residence of c. 3000 sq.ft . 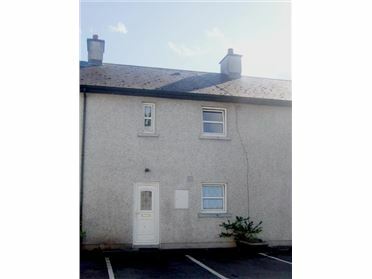 The property has 7 ensuite bedrooms and spacious living accommodation. 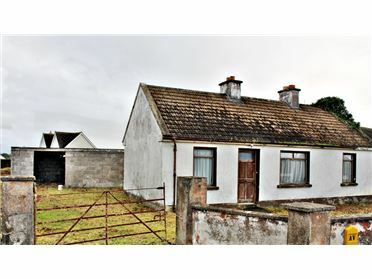 The property is on circa 0.84 acre site & has large garage/outbuilding to the rear. 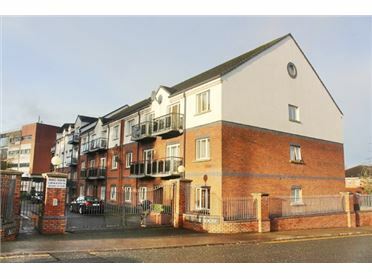 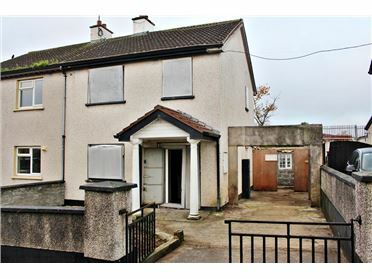 The property has area to side which could potentially be converted to a granny flat. 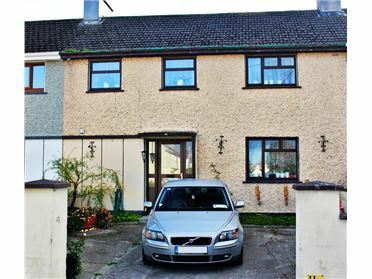 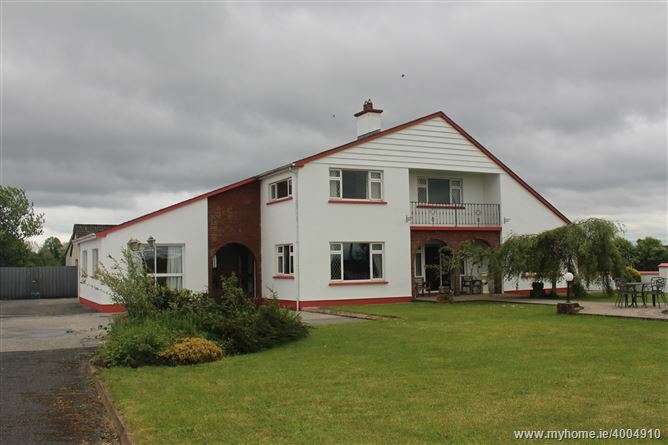 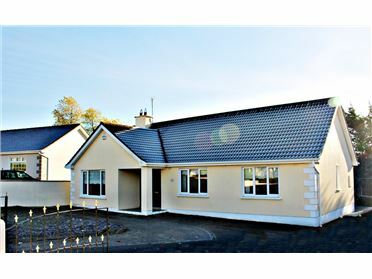 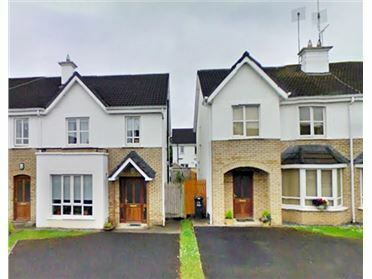 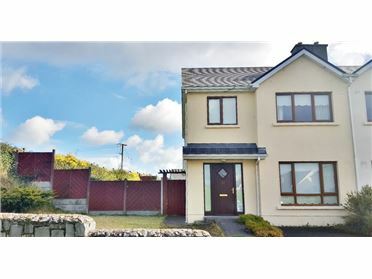 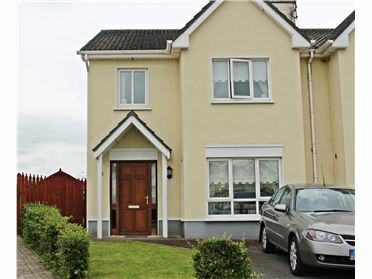 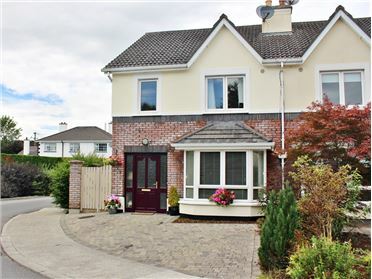 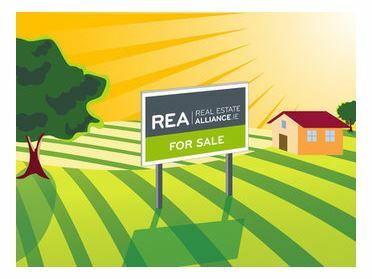 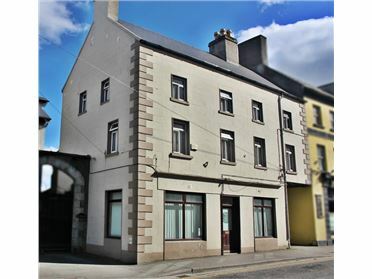 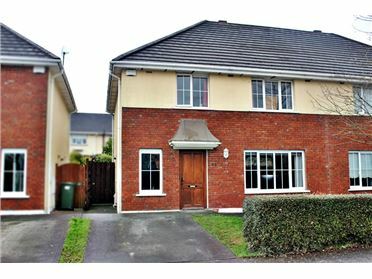 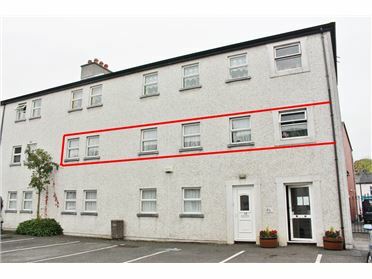 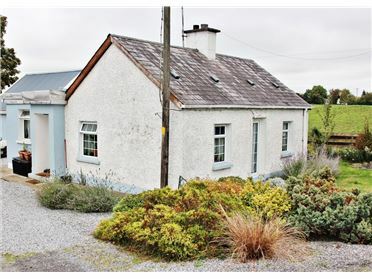 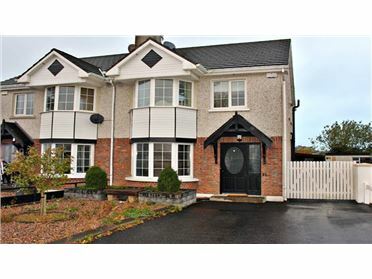 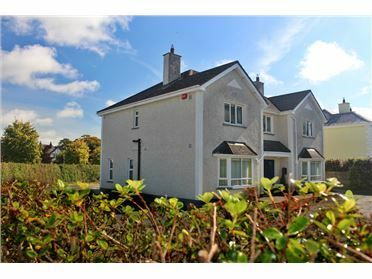 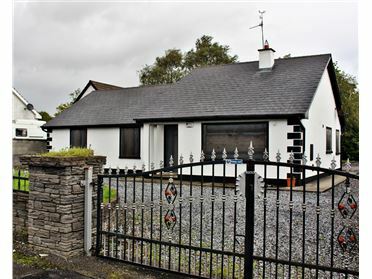 Centrally located this property is circa 1 km from Cloghan village, 12 km from Birr & 27km from Athlone.